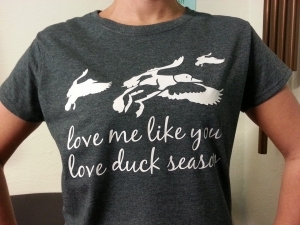 Whether you’re looking for custom t-shirts for an event or a new sign for your business, Julie’s Graphics has the ability to serve your needs with the highest quality product and customer service. 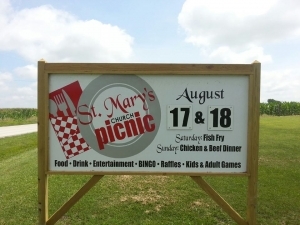 We offer a variety of services including: signs, banners, decals, t-shirts, magnetics, printwork, and promotional items. Click the button below to learn more about what we do, where we started, and how we’ve evolved. With over 10 years of experience and a bigger, better facility, we have the means to provide you with the best of the best for your event or business. 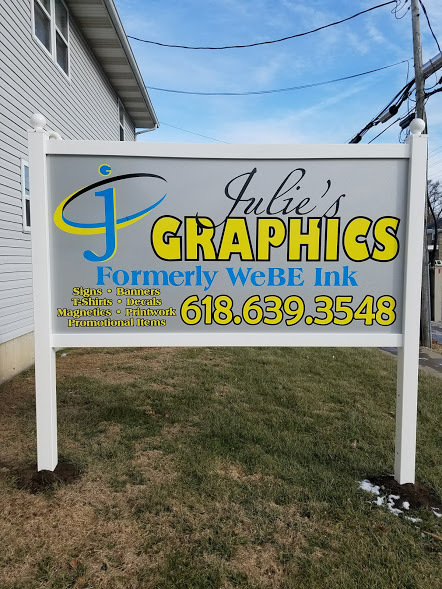 Julie's Graphics is an independently owned graphic design company specializing in creating custom designs and products to meet all your needs. Your happiness is our success!